Health is the biggest wealth of them all. Fitness and motivation are all you need for a rich lifestyle. 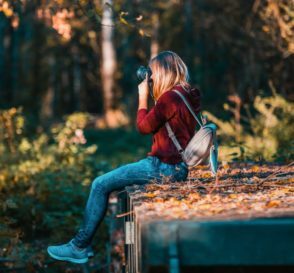 Our lifestyle has become so stressed and busy that we need inspiration to keep ourselves strong. We all need some motivation in our lives that will give us a positive vibe to live a healthy lifestyle. 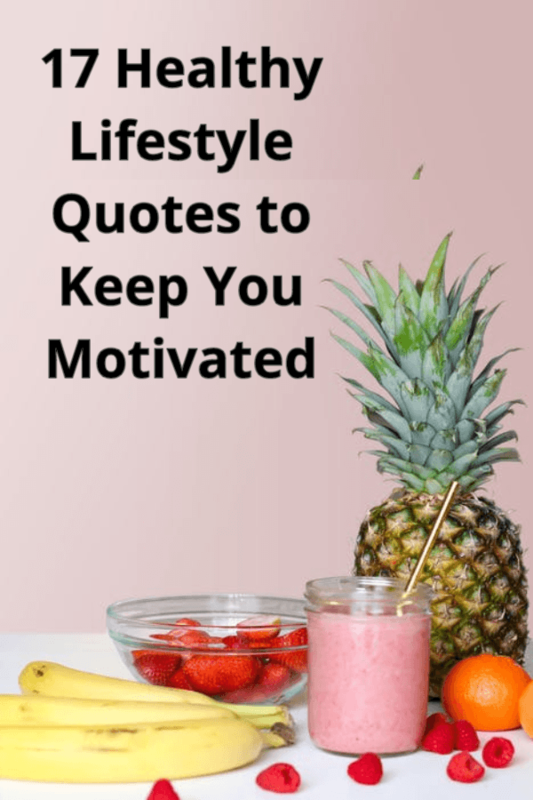 Let’s look at the top healthy lifestyle quotes to keep fit and stay motivated. Who can define health better than the World Health Organization? The absence of disease alone doesn’t mean you are leading a healthy lifestyle. Dalai Lama puts it perfectly about mental health. Mental health matters as much as, if not more than physical health. Take cues from the words of U.S most popular and charismatic President ever. 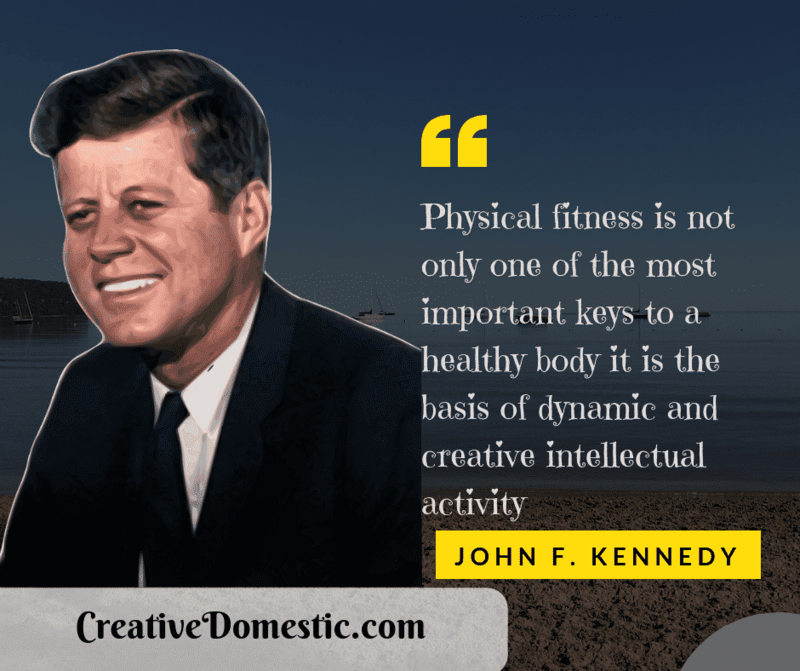 Being physically fit is crucial to nurturing creativity and intellect. From chess openings to dragons to health lifestyle quotes, the Catalan region produces awesome stuff. Until something bad happens, we don’t appreciate normalcy. Chinese are obsessed with healthy eating. They break down their daily diet into plenty of meals. Health is a state of mind, body, and spirit. It flows like a river rather than holding up like a rock. Keep it simple is the mantra with food if you want to lead a healthy lifestyle. Simplify till every meal and even every serving. This man emphasized the importance of not stressing out, 2500 years ago. Living out every moment is the key to a healthy lifestyle. Keeping yourself healthy and fit should be your top commitment. The healthy body alone can be the home to a strong mind. The man has his way with the words. 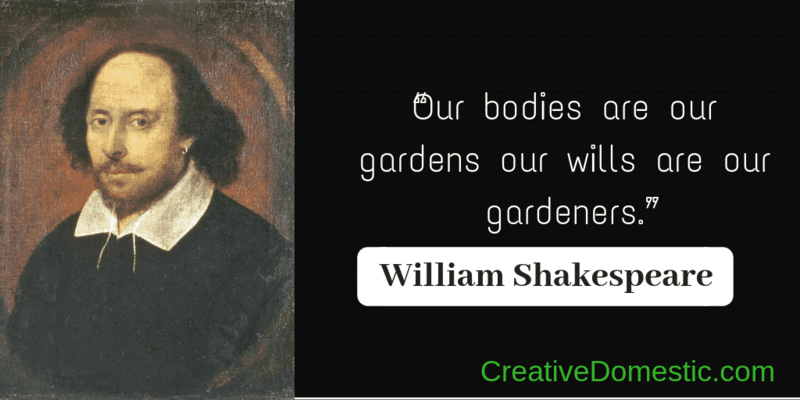 He elegantly equates the world with stage, people with actors, bodies with gardens and our wills with gardeners. A quote from Plato’s academia is something to treasure. His reputation of being Aristotle’s teacher and discipline of Socrates school of thoughts precedes him. Edison loves to see everything scientifically and is also futuristic. He has raised a gem of a question against global medicine, a century ago. The former Brit Prime Minister states clearly, who is more valuable to the country. Collective health counts as a wealth to the nation as it does on a person to person basis. 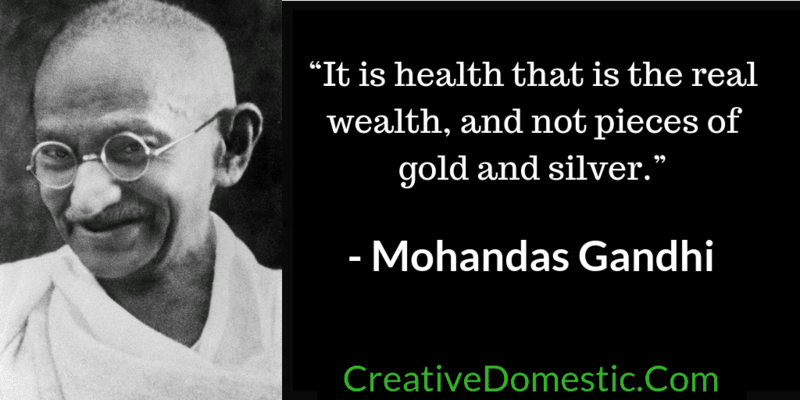 The all-time propagandist of non-violence has always emphasized the importance of health. Irish jokes have the reputation of being understood quite late. Nevertheless, it’s always worth the wait. It does drive the diseases away. When things get tough, the tough get going. Being tough is all about being healthy and happy. A mind without fear or regrets and a body devoid of illness can achieve great things. The American writer and humorist know exactly what to say on a range of subjects. 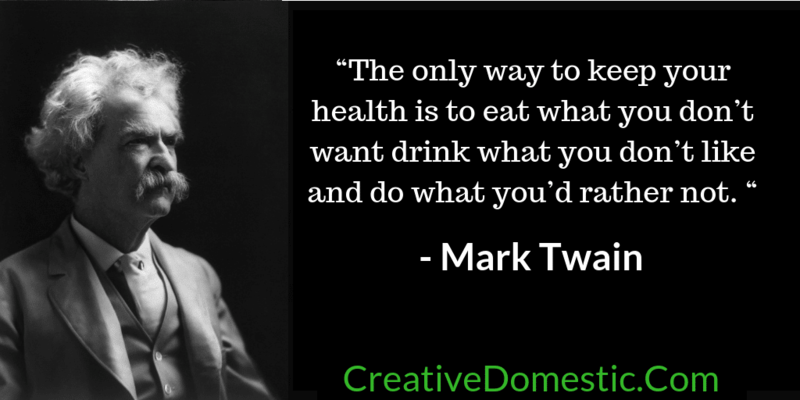 He has always ruled the taste of healthy food but embraced it dearly. In a healthy diet, food is medicine and vice versa. 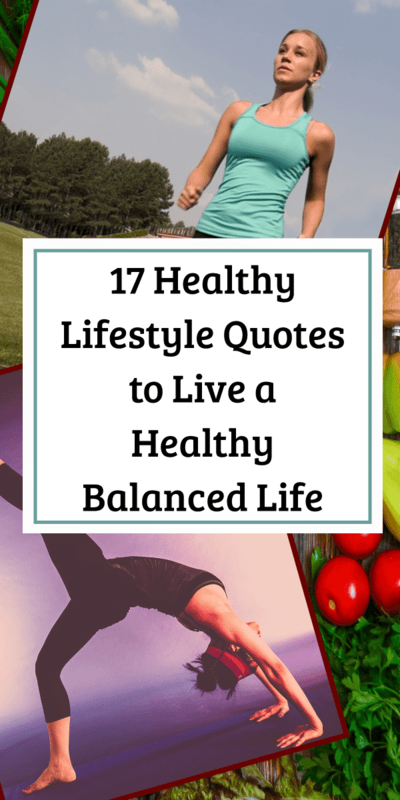 I hope these healthy lifestyle quotes motivated you enough. Good Health improves your overall well-being. And hope you make it a resolution this year to live a healthy, better and happy life. Don’t forget to share these healthy lifestyle quotes with your friends, family and everyone you care for. Help them as they too need motivation like you, to live a happy and motivated life.